Home Home | News & Events | Experience the United States as a YTILI Fellow! 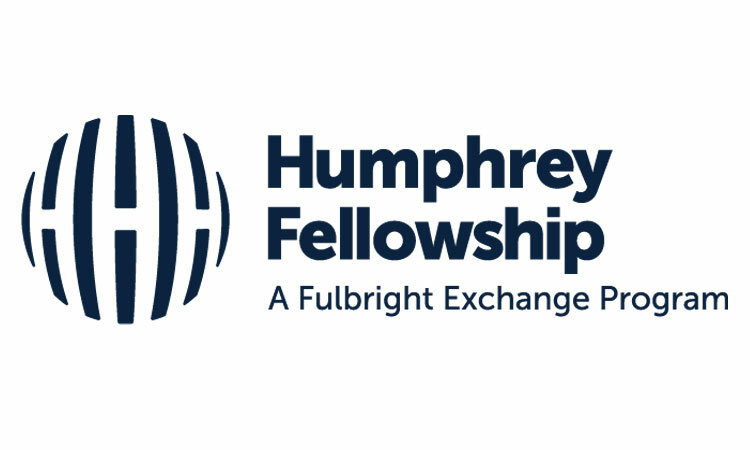 Applications are considered by the German Marshall Fund of the United States, the implementing partner for the Young Transatlantic Innovation Leaders Initiative Fellowship Program. YTILI is sponsored by the U.S. Department of State, Bureau of European and Eurasian Affairs.